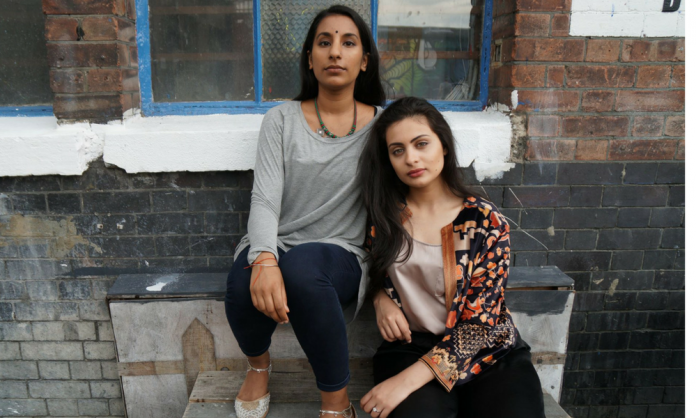 Meet Aaminah Patel and Seetal Kaur — two fierce UK based individuals who have made it their mission to connect the younger South Asian generation with their roots through their platform, Two Brown Girls — described as being “dedicated to the evolving identity of the artistic, intelligent and ever-curious brown girl.” By sharing ideas on their blog and celebrating creativity, these ladies use their voices to discuss many different subjects, including politics, religion, cultural stereotypes and encourage debates on topics relevant to the South Asian diaspora. Growing up in a Punjabi Sikh family, Kaur grew up with Indian classical music and dance being a big influence in her life, and a result has experience in both Bharatnatyam and Kathak. She met Patel while studying Linguistics at UCL and Sanskrit at SOAS. With her roots in both Pakistani and Indian culture, Patel has had the advantage of insight into both cultures. Patel is both an academic and an entrepreneur and has completed her Masters in Islamic Studies. She is also the co-founder of Muslim matrimonial site called Alif and Ain. 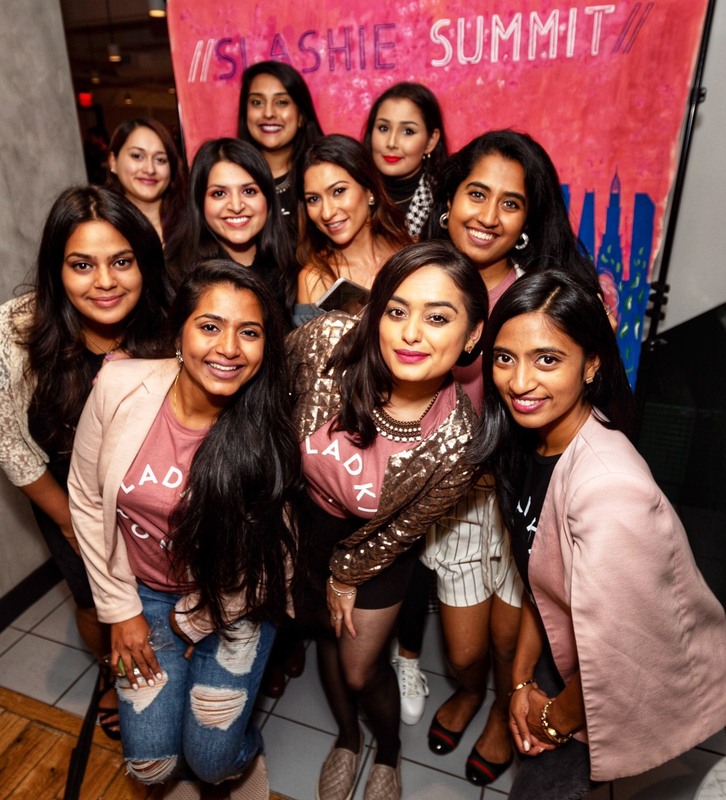 Brown Girl Magazine speaks exclusively to this dynamic duo on their new initiative, “ForwardCulture” — as well as what their hopes are for the future and what they believe is the biggest issue still affecting the South Asian community in recent times. How did Two Brown Girls eventually form? 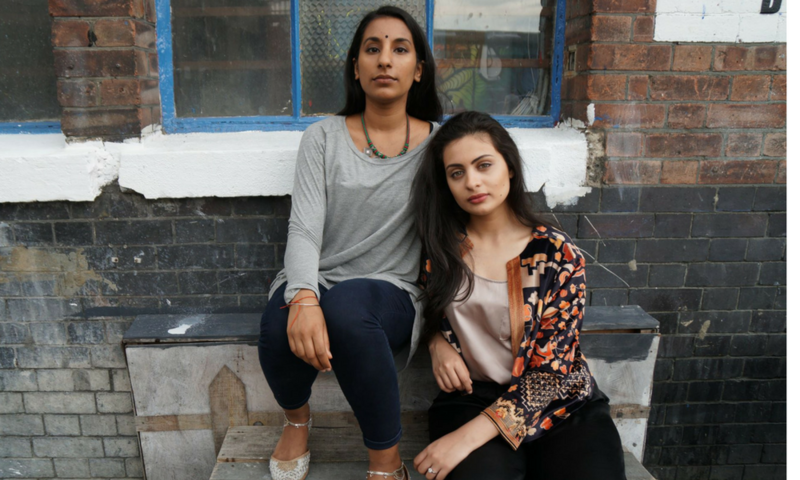 We founded Two Brown Girls to create a space for the South-Asian diaspora to connect, share ideas and be inspired to be proud of their cultural heritage by platforming creatives and posting about topics and issues to spark debate online. 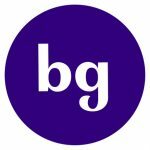 After over five years of connecting with thousands of ‘brown girls’ and raising awareness about the many challenges that South Asian women face both in the subcontinent and all over the world, we saw a huge increase in bloggers, websites and publications also addressing these issues and creating powerful content. What are some of the obstacles that you have faced while running the “ForwardCulture” workshops in colleges and schools across the UK? We’re very blessed and grateful to have had so much support, from not only our families and friends but also the online community and the schools and college’s we’re working with. Naturally, all work comes with a challenge, and we could probably say we’ve struggled to find the balance between making our project inclusive for people of all backgrounds, whilst trying to keep it focused and addressing the issues and conversations relevant to cultural groups. Is there anything that you have liked to go back and change when you started the project? 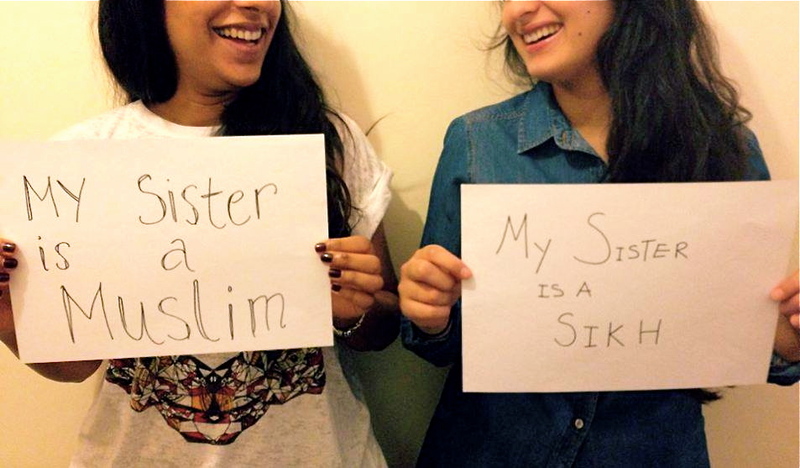 What do you believe is the biggest issue the South Asian community is facing in present times in terms of cultural stereotypes? Did you ever expect to get the amount of positive response from your workshops that you have received? If there was one piece of advice you would like to give the younger generation, what would it be? What is your favourite country that you have travelled to, and why? What projects do you have planned for the South Asian diaspora for the future? Jaspreet Singh is a photographer and writer who is always looking for the next challenge and adventure. When she’s not chasing her wanderlust addiction or taking pictures, she is studying politics and international conflict in the hopes of working in security and defense one day. Currently residing in London, but always an NC girl at heart, she loves a good plate of chaat or English breakfast as much as Southern-style biscuits!